Under contract in 23 days and sold 14 days later by Gabe Sanders, Stuart Florida Real Estate. The sales price was $275,000. Calling all boaters and fisherman! 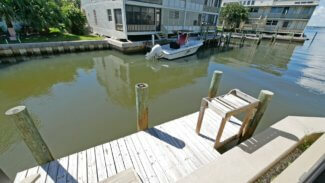 Enjoy having your own private dock for up to a 30’ boat right outside your back door. 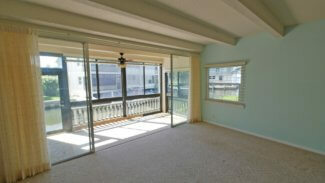 Enjoy the good life in this Hutchinson Island 2 bedroom, 2 bathroom condo with private beach access, a heated pool, clubhouse, additional storage, car wash and on-site manager. 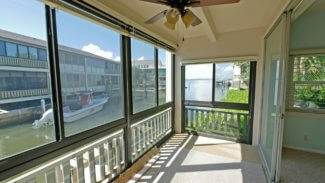 This unit has wonderful water views with peaks at the wide Intracoastal Waterway from the Florida room, living room and dock. 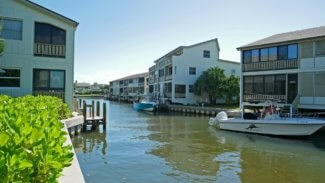 The ocean inlet is only 10 to 15 minutes away depending on the sped of your boat. 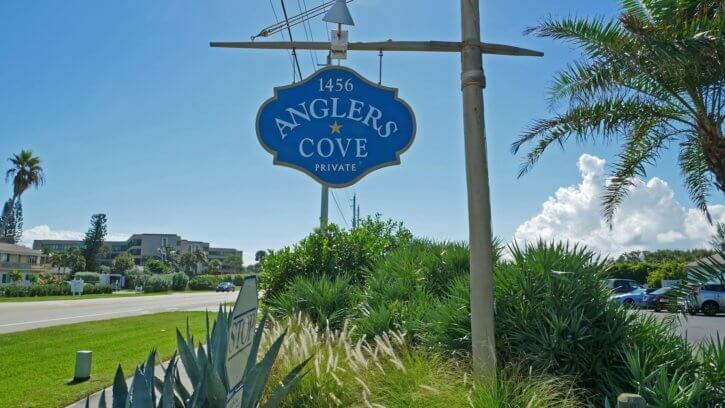 This condo is located in the Anglers Cove community which is only minutes from the Stuart Causeway and all the shopping and amenities that Stuart has to offer. 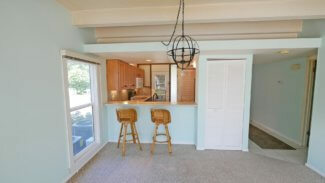 This is a pet friendly community and will accept up to two dogs. Boat trailer parking on site subject to availability. 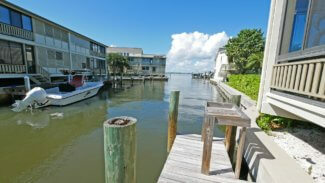 Angler Cove Condos on Hutchinson Island in Stuart Florida is a unique complex with 10 buildings and 64 units surrounding a man made cove with deep water dockage for the boating enthusiast. 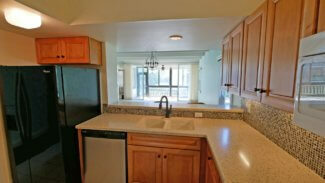 Units include spacious two bedroom units as well as a number of larger three bedroom townhome style homes. Two buildings on the west side of the complex offer spectacular wide river views of the Intracoastal Waterway (Indian River). Most first floor units offer dockage just steps outside the living area. 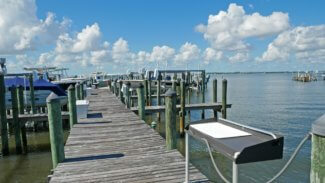 Some second floor units have docks available throughout additional spaces in the cove as well as larger docks built out into the Indian River. 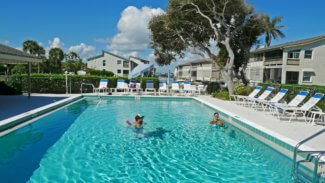 Amenities include a full time on-site manager and maintenance man. A clubhouse with a large community pool, barbecue areas and some limited boat parking and deeded beach access. 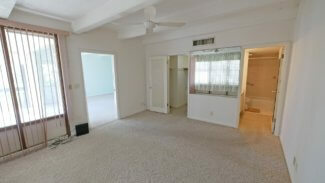 Very well located just minutes to downtown Stuart Shopping, restaurants and all other services just a short distance away. 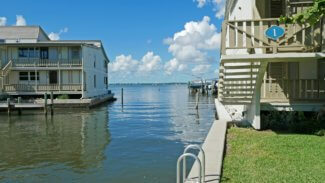 An excellent place to call home or to have a Florida getaway for those cold winters up north! Condo association fees vary depending on unit size but are roughly $525 to $867 per month. (as of July 2018). The fees include maintenance and insurance for the common areas and Basic Cable Tv, Landscape/Lawn care, On Site Manager, Reserve Fund, Trash, Water and Sewer and building maintenance and insurance. This is a pet friendly complex allowing for up to two large pets per unit and rentals are permitted with some restrictions.